The Food Innovation Center at Nebraska Innovation Campus hosts the center’s office. University funding of the center includes $19.8 million over five years and $20.5 million from private donations. 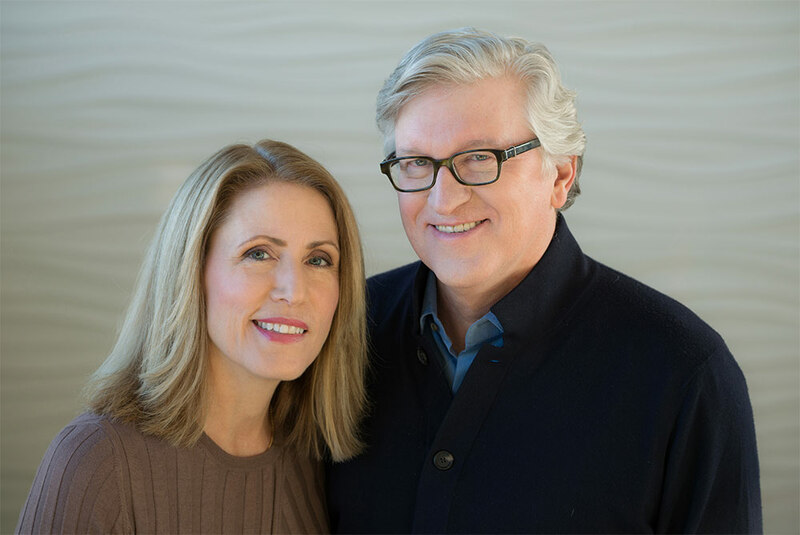 To launch the center the Raikes Foundation of Seattle, co-founded by Nebraska native Jeff Raikes and his wife, Tricia, committed a $3 million gift to the University of Nebraska Foundation, which includes a $1 million challenge grant. In recognition of Jeff Raikes’ service as chief executive officer of the Bill & Melinda Gates Foundation, the Gates Foundation also made a $2 million gift in support of the center.